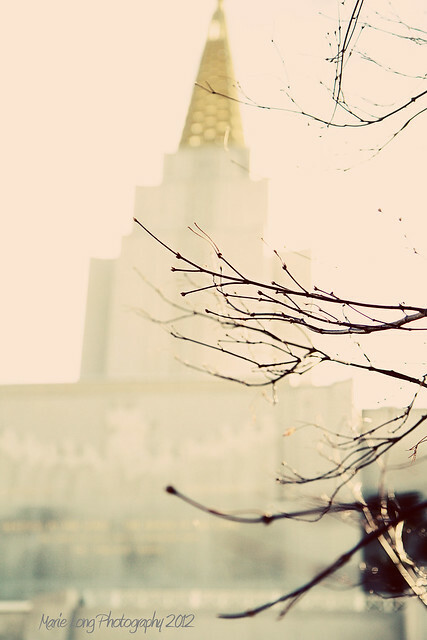 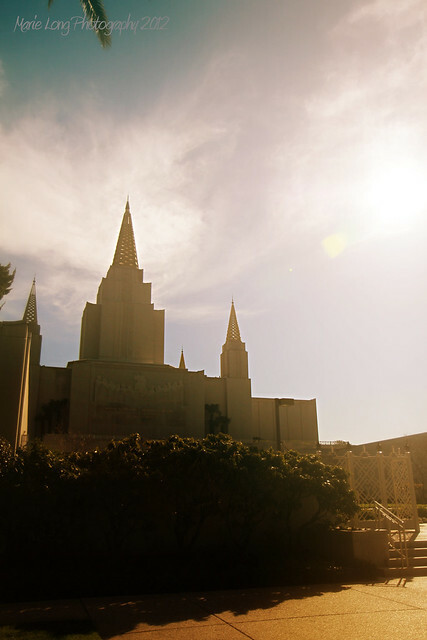 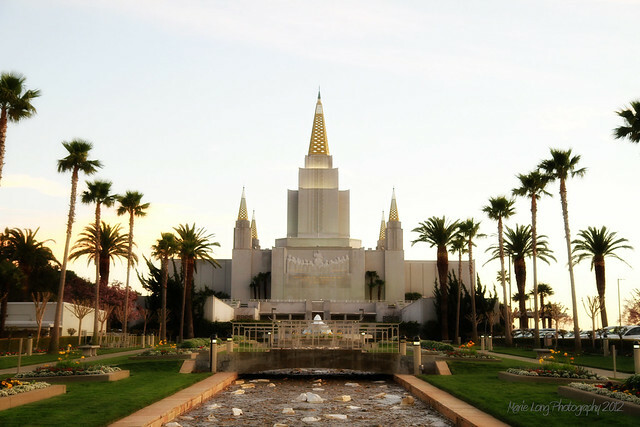 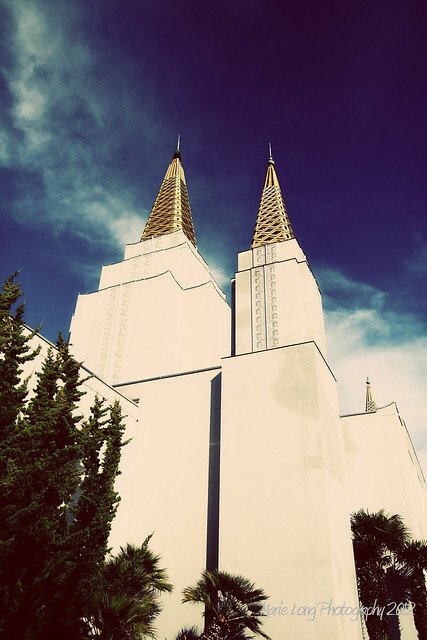 In May of 2003 I was sealed to my husband for time an all eternity in this LDS Temple in Oakland, California. 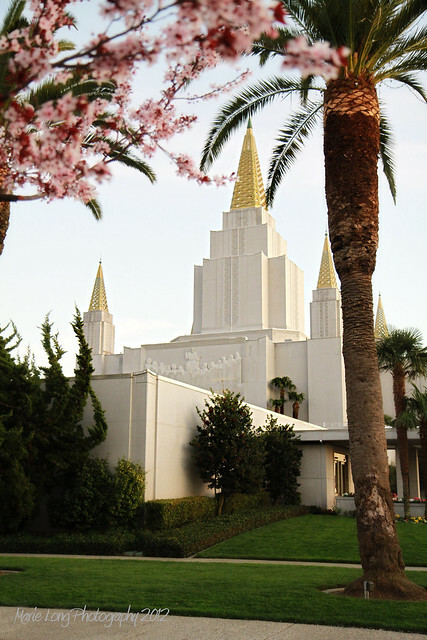 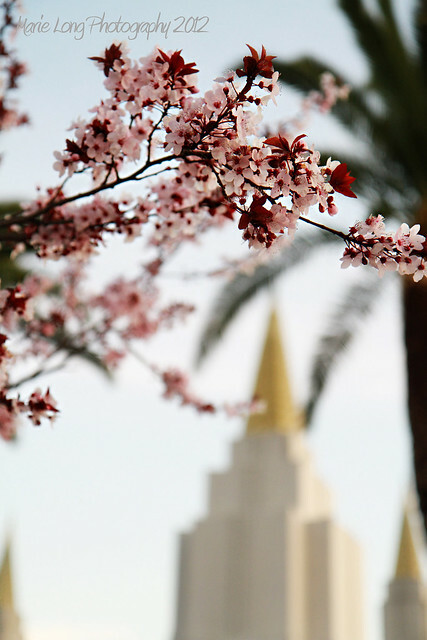 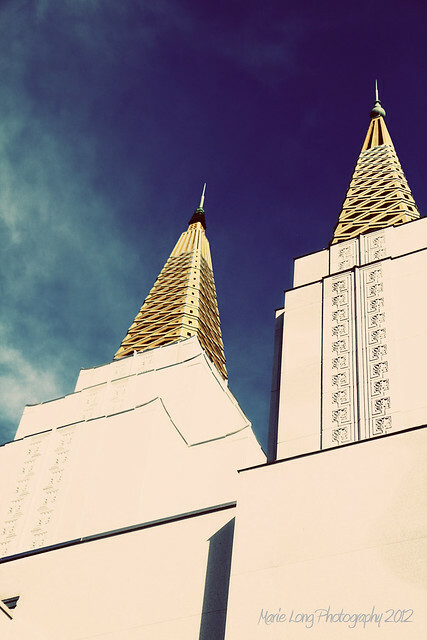 I had not been back to it since my wedding day, so while I was in California 2 weeks ago I made it a priority to go and take pictures of "my" temple. 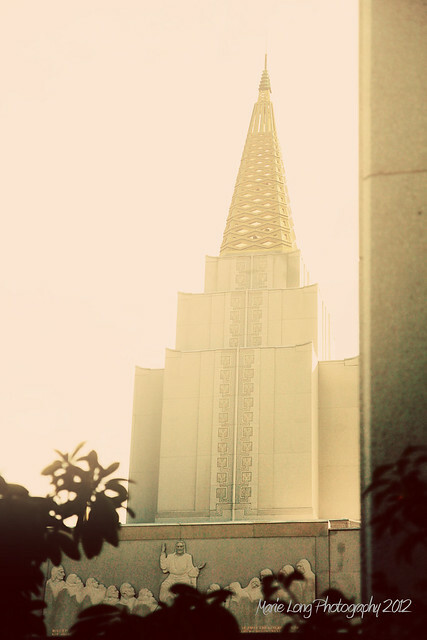 I am so happy I did!